Busworld is expanding the bus-business all over the world. 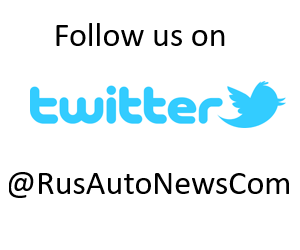 The latest Busworld show was organized in the Russian capital Moscow, a second edition of Busworld Russia Powered by Autotrans. The place to be during three days of bus-business was Crocus Expo where hall 2 was packed with buses and bus components and accessories. 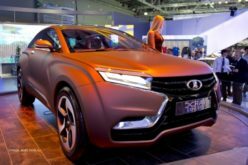 Three days in which 5,050 visitors – a 46% increase versus 2016 – came from all over Russia and abroad the be informed about the latest developments in the world of bus and coach. With 84 companies from 14 countries on a surface of 9,000 sqm – a 90% increase versus 2016 – the fair was a great success, concluded Busworld president Didier Ramoudt at the last day of the show. 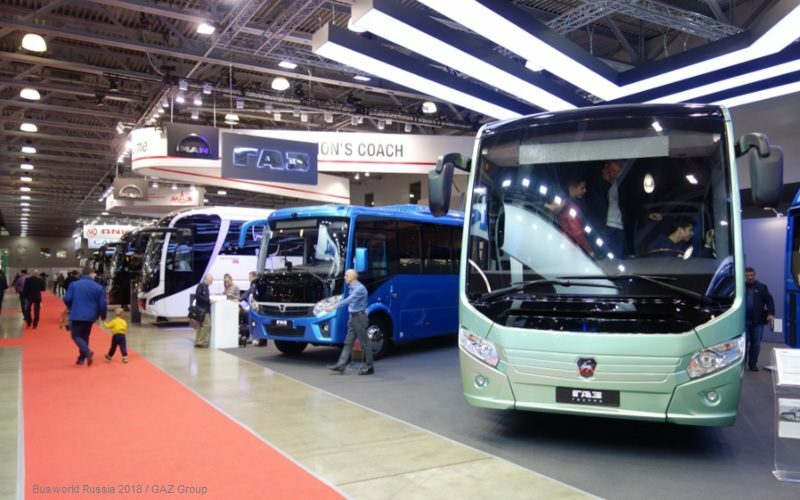 GAZ Group presented a new generation of buses at the Busworld Russia exhibition. 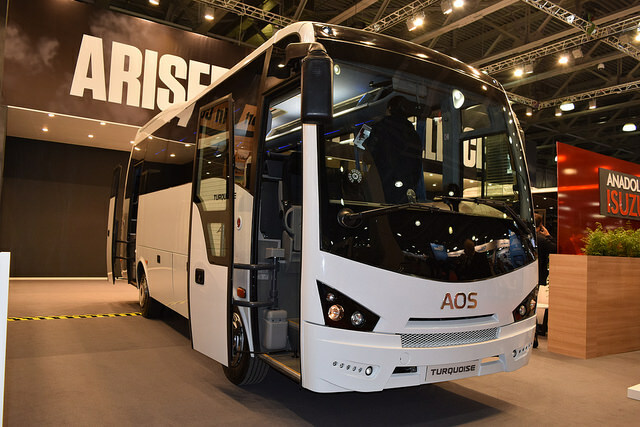 The company first demonstrated the bus Vector NEXT 8.8 with increased passenger capacity and updated CRUISE intercity bus, equipped with automatic driver assistance systems ADAS and off-board-system. Also for the first time at the exhibition, a GAZelle NEXT 4.6 minibus was shown to transport 22 passengers. 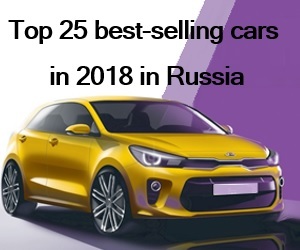 The exposition included the newest development – an electric bus for 85 passengers with ultra-fast charging; this is an innovative model created for Moscow based on the most modern technologies of the world bus industry. The longest domestic low-floor bus designed to operate with intensive passenger traffic was also presented – LiAZ-6213 and framed minibus “GAZelle NEXT Citiline”, equipped for the transport of passengers with limited mobility. 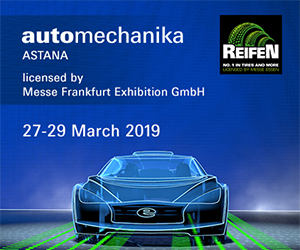 Visitors of the exhibition got acquainted with the company’s promising developments: the unmanned vehicle GAZelle NEXT, equipped with a modern navigation system. KAMAZ showed another new product – a large class urban low-floor trolleybus KAMAZ-62825 with an increased autonomous course of more than 20 km. An electric bus KAMAZ-6282 was also shown, a modification of which is being delivered to Mosgortrans. It was demonstrated in conjunction with the ultrafast charging station UFC-240, designed to charge electric buses on lithium-ion batteries. 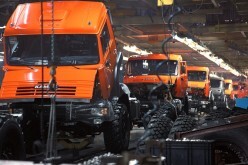 Also at the stand of the company a joint project of KAMAZ and NAMI unmanned “Shuttle” KAMAZ was presented. MAZ presented at the stand a new development – the first bus of especially large capacity with a “pushing” drive MAZ 216066. For the first time, Belarusian designers placed the drive not in the head, but in the tail part of the bus. The new model has 40 seats, and the entire cabin can accommodate up to 165 passengers. The bus is equipped with a 326-strong Mercedes engine (OM 926 LA) of Euro-5 class and an Allison automatic transmission. PC Transport Systems at Busworld Russia 2018 introduced the innovative electric bus “Pioneer”. For the first time in Russia, a unique mobile battery system is used in the Pioneer electric bus, which makes it possible to increase the driving distance of the car, while maintaining the maximum passenger capacity. The main feature of the electric bus is that the main battery pack is located in the trailer and one extra on the roof, which, as the model’s designers claim, is enough for 150 kilometers more. 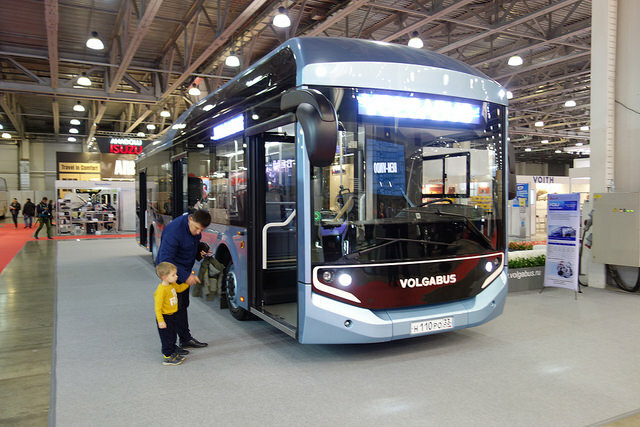 Volgabus showed at the exhibition a unique electric bus “CityRythm-12E” with night charging and the ability to ride autonomously on the route all day. (autonomous mileage up to 300 km, charging time 5 hours). 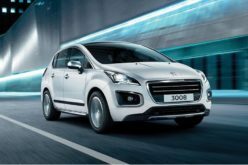 Due to the use of the latest high-density battery models, Volgabus designers managed to maintain a low-floor body layout and passenger capacity of a city car with traditional fuels. 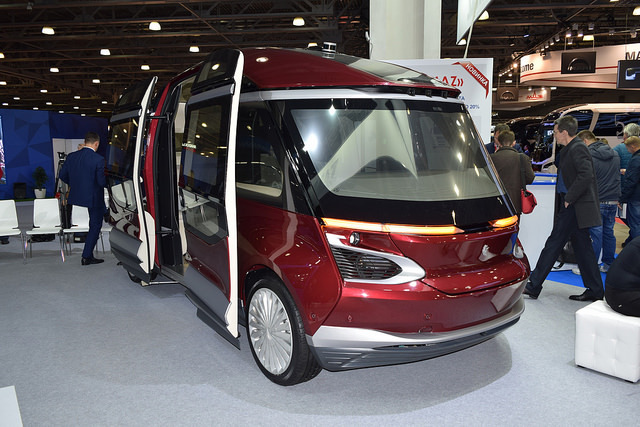 Modern tourist buses were presented at the MAN booth. MAN Lion’s Coach, great importance in which given a clear separation of the functional areas of the driver workplace and the passenger compartment, luggage compartment and engine compartment. Also attracted the attention of new headlights, which are completely made of LEDs. The second bus at the MAN stand is the NEOPLAN Tourliner L, 13 913 mm long, which can comfortably accommodate up to 59 passengers. The luggage compartment volume of this model is more than 12 m3. 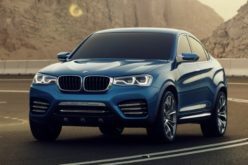 Thanks to the new body design, aerodynamic qualities have been improved by more than 20% compared with the previous model. For the first time in Russia, the Portuguese manufacturer of buses and coaches CaetanoBus presented their products. At its booth, the company showed a new CAETANO electric chassis for low-floor buses 10.7 and 12 meters long. 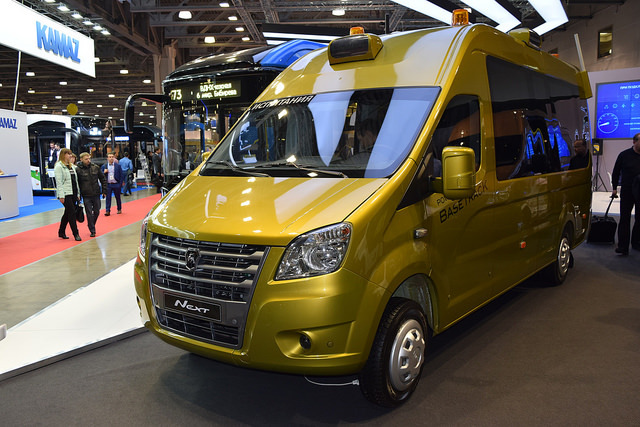 The Turkish company Anadolu Isuzu brought four models of buses: two city semi-low-floor models with rear powerplant location (8-meter AOS NOVOciti LiFe and 9,5-meter AOS Citibus), and also two touristic front-engine models (7,3-meter AOS NOVOultra and 7,7-meter AOS Turquoise). 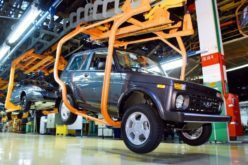 In the next year, the company plans not only to open a Russian representative office, but also to organize the assembly of urban vehicles in Russia. 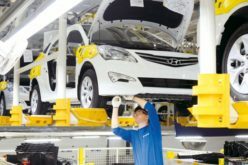 The exposition of Chinese automakers was widely represented by companies King Long, Yutong, Higer, Ankai and Zhong Tong. Their Russian importers had invested in large booths at the exhibition to promote their latest coaches and city buses. 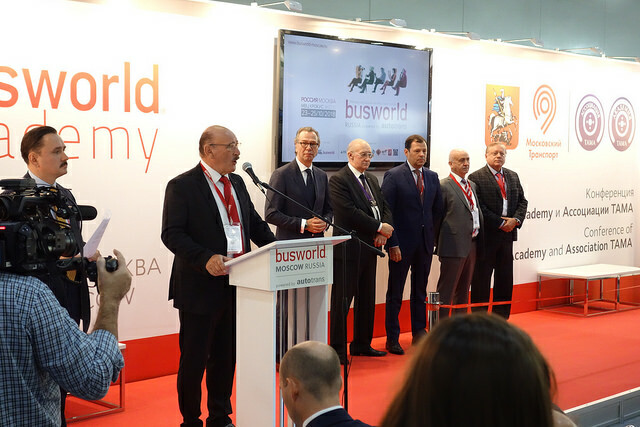 The business program of the exhibition was opened by the Busworld Academy and TAMA Conference. During the first day speakers took part in discussions on topics about ‘Regular and chartered bus service’ and ‘Digitalization in the field of regulation and organization of inter-city bus service’. The subject of the second day of this conference was ‘Bus passenger transportation safety’. The conference ended with a Round Table discussion about autonomous passenger vehicles. 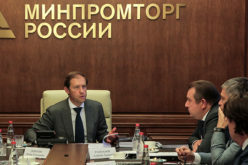 On 24 October, the Deputy Mayor of the Moscow Government, Head of the Department of Transport and Development of Road and Transport Infrastructure of the Moscow M.S. Liksutov visited the exhibition. 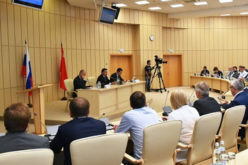 Greeting the guests and participants, he noted the importance of this event in the conditions of intensive development of the passenger transport industry in Russia. bus and trolleybus operators and others. The seminar ended with a round table of some important company executives about ‘the Bus of the future’. On the third day of the exhibition Busworld Academy organised a first international seminar about ‘The world of autonomous buses’. ITEMF Expo is a joint venture company of the international exhibition organizers ITE Group and Messe Frankfurt. 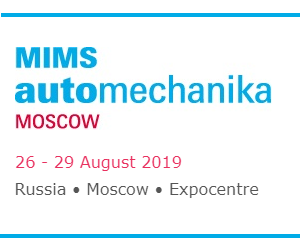 The company’s portfolio includes international trade shows like COMTRANS, MIMS Automechanika Moscow and Busworld Russia powered by Autotrans.